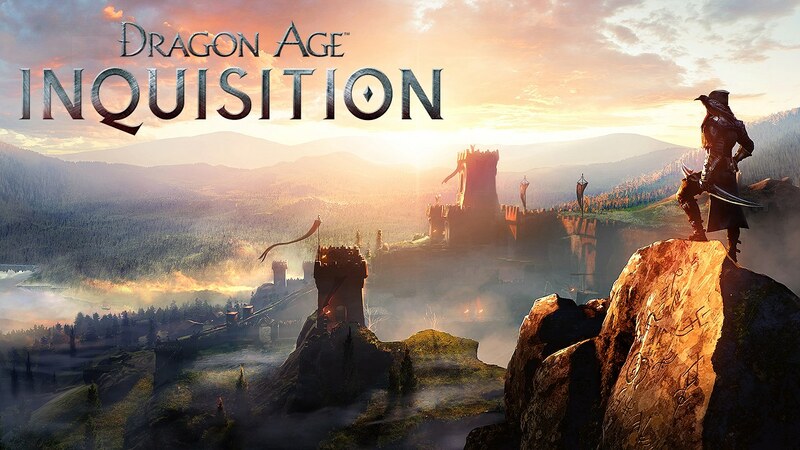 The reviews and marketing have done its job: I’ll be picking up Dragon Age: Inquisition despite not completing the previous games. Granted, I was pretty set on playing the game once I saw a more extensive demo at E3 this year, which is why I downloaded Dragon Age: Origins to catch up on the story before November. But I didn’t make it very far, so now here I am scouring the Internet to find quick recaps of the first games. Then this basic rundown by Kotaku does all the rest. If you decide to alter the individual decisions, you do so in the Tapestry within EA’s Dragon’s Keep. This link breaks down some of the important choices you can customize there. Good luck!